How can the auditory experience in a specific exhibition venue be enhanced by a set of modular elements following the insights of aural architecture? 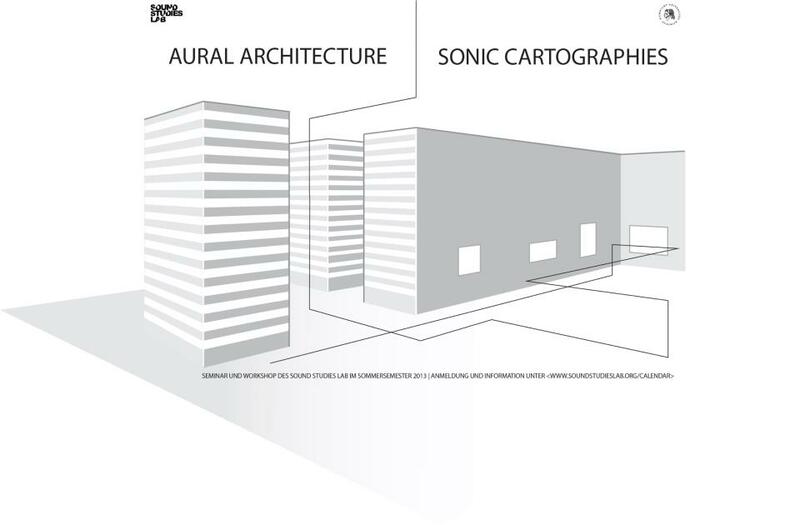 The basic issues and research questions of aural architecture (Blesser & Salter 2006) have been explored in theoretical, historical and empirical studies in the last decade. But until now the insights from these studies have only rarely and temporarily been applied in a systematic way to a specific architectural space. This exhibition project executes an exemplary case study. Audiatrium researches the aural architecture of a specific exhibition venue: the Atrium at the Pergamon Palais, hosting numerous institutes of the . In the summer of 2013 the architects and designers of Hands on Sound, Jan-Paul Herzer and Max Kullmann, develop together the basic concept for this redesign with a team of young researchers and students at the Sound Studies Lab in two seminars and workshops: Sonic Cartographies (Carla Müller-Schulzke & Max Schneider) & Aural Architecture (Holger Schulze). The exhibition will open in September 2013 and it will be open during the first international conference of the European Sound Studies Association ESSA in Berlin on Functional Sounds. 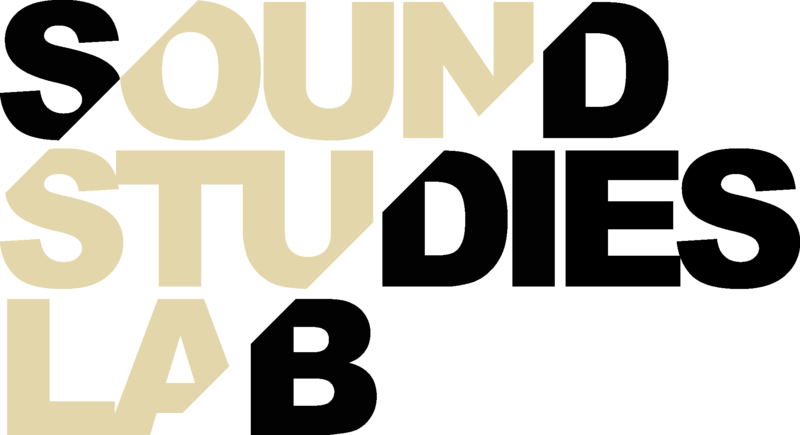 The Audiatrium-project will end with a symposion in December on the question of how and where to exhibit sound artworks; a range of sound artists and sound art curators will be invited to discuss this crucial issue.